What Is Blackcurrant Menthol E Juice Like To Vape? A delicious breathtaking and invigorating vape. Blackcurrant menthol creates a berry fruit rocketed by the ice cold menthol. When you inhale your mouth is filled up with ripe blackcurrants underpinned by a clean crisp menthol flavour which does not overpower the blackcurrant. Blended in such a way that the black currant and the menthol really work well together. On exhale this flavoured juice really kicks in creating a aftertaste that's really fresh and fruity clean leaving a nice fruit minty aroma. Is Vaping Blackcurrant Menthol Vegan & Vegetarian Safe? 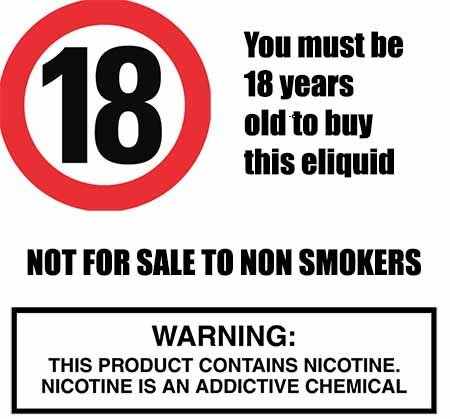 All our minty e liquids are gluten free and suitable for vegetarians, and vegans. You can rest assured when purchasing this e liquid flavour that it contains only the purest ingredients. 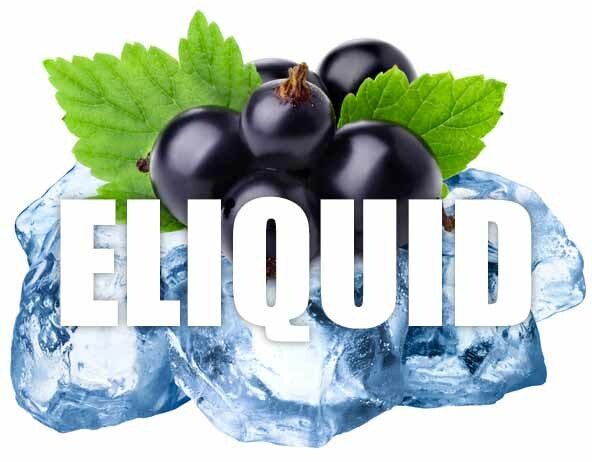 Blackcurrant Menthol e liquid is safe to vape by vegetarians, vegans and as stated above does not contain any adverse chemicals found in some e liquid’s.